As we are an online scrap car marketplace you will receive up to date current quotes directly from our car wrecker network and because they know they are competing against other buyers you will receive their best offer first time. We ensure that all of our buyers are held to the highest of standards. At ScrAppit, We understand that the process of disposing of an end of life car can be very daunting so we have created www.scrappit.co.nz to not only help you find the best price for your broken car but to also take the hassle out of calling around different car buyers. Our mission is to give you a friendly and professional service that you deserve. The purpose of ScrAppit is to simplify the process of selling your scrap car, From finding the best quote to arranging collection. We have partnered with reputable trusted car wreckers nationwide to ensure that you get paid the highest price possible for your scrap car whilst making sure that the broken car company you deal with is licensed, trustworthy and completely customer focused. How scrap cars are quoted? When our merchants quote a Broken car there are various factors which are taken into consideration, Things which affect a price given may include, The location of the vehicle, The size and weight of the vehicle, The make and model, The year of the vehicle and the overall condition of your unwanted car. 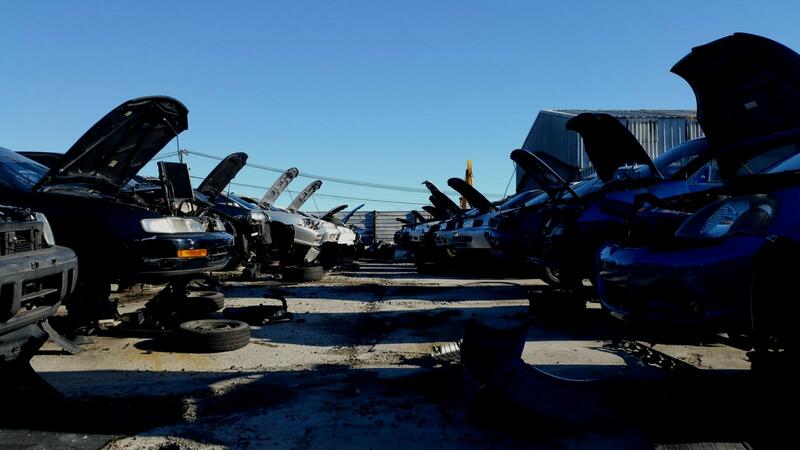 Due to these factors the pricing of scrap and end of life vehicles fluctuate. All our trusted partners operate with free car collections. This means that, as a customer, you will not be asked to pay and car removal fees whatsoever. There are no hidden extra costs, Most of our car wreckers will offer a higher price if you can deliver the vehicle to them personally.